A bit tired of all the applesauce and sour cream? Do Hannukah the Murray’s way. Everything you need for a lively Festival of Lights is in the Murray’s Hannukah Guide, including gift ideas, latke toppings, serveware, and truffle gifts. Let Murray’s Cheese help give your potato pancakes the holiday treatment! 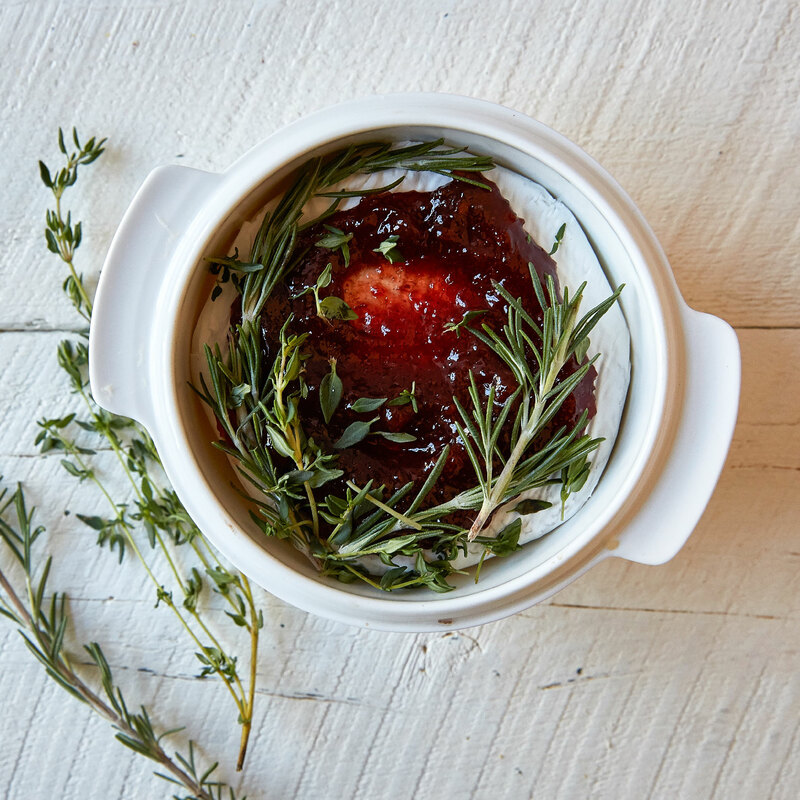 From jams, jellies, and preserves to cheese, creme fraiche, and charcuterie, we have all the sweet and savory toppings you could ever want on your latkes. Jake Cohen is a local boy made good as a food writer, recipe developer, and Instagrammer extraordinaire. 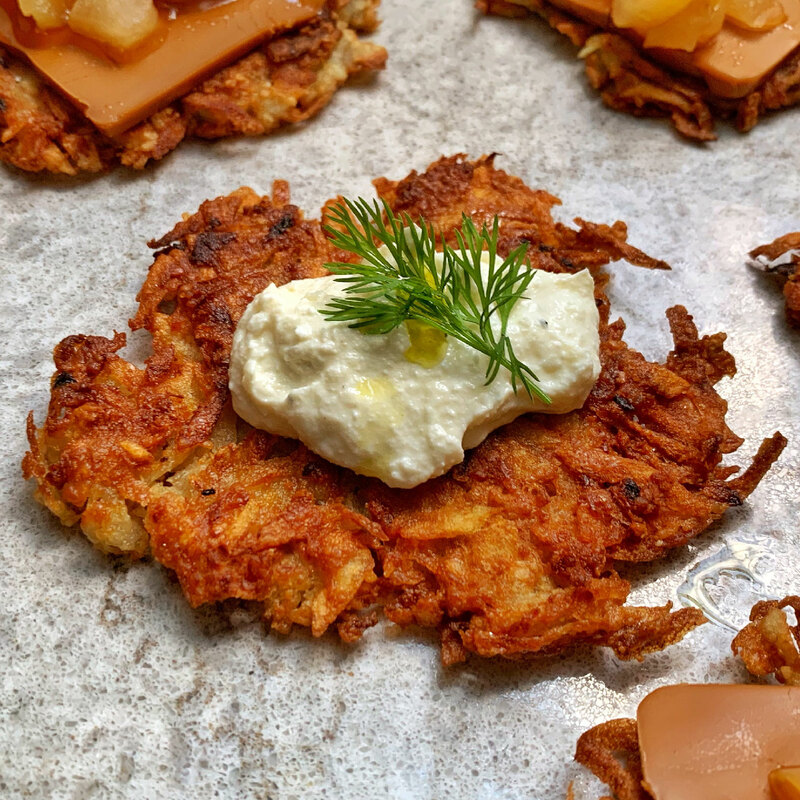 For Hannukah, he’s cooked up some latke ideas just for Murray’s, like a gjetost and apple chutney topping and latkes with horseradish-whipped ricotta and chives. Keep the Festival of Lights fresh for all eight nights. 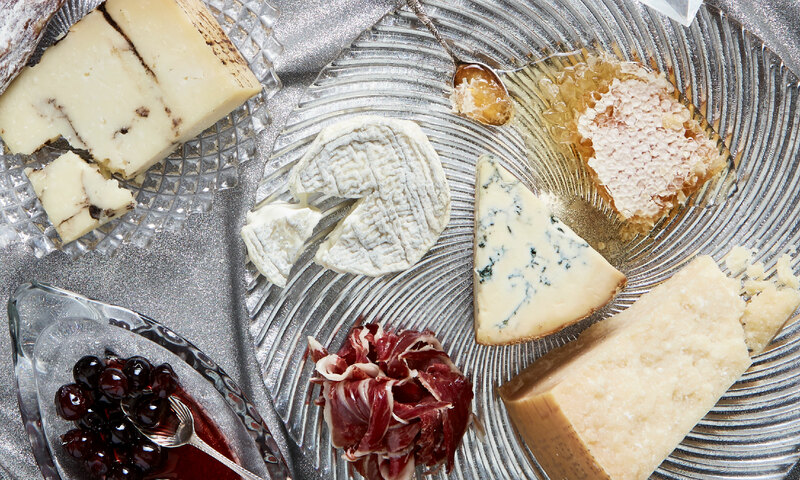 Truffle up and wheel, high roller—the fancy fungus is one of the culinary world’s most glamorous ingredients, and we’ve got a wide array of truffle cheeses, honeys, oils, popcorns and more all in one place. Just as a painting needs a frame, a cheese needs a board. And a knife. And a spreader. Our Housewares section has everything you need to properly plate cheese, charcuterie, and those wonderful meals you made with Great Taste recipes. Relatives, strangers, relative strangers...there are certain types of people who are difficult to gift for. Well it just got a whole lot easier. 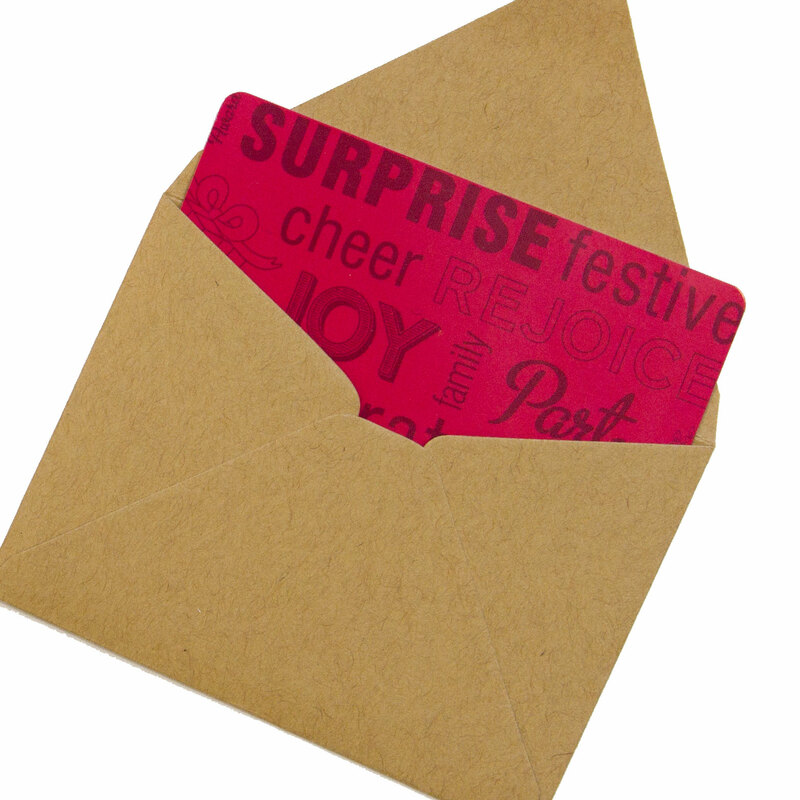 A Murray’s gift card guarantees quality of the kind your giftee likes best. It’s like giving the perfect customized gift, even when you don’t know what to get.